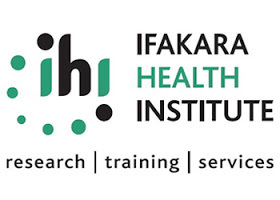 Ifakara Health Institute (IHI) is a leading research organization in Africa, with a strong track record in developing, testing and validating innovations for health. Driven by a core strategic mandate for research, training and services, the institute’s work now spans a wide spectrum, covering biomedical and ecological sciences, intervention studies, health-systems research and policy translation. The Senior Scientist will assist the Principal Investigator to implement GLP implementation and supervision of vector control product evaluation studies in Bagamoyo and Ifakara branch. Also will be required to write grant research proposals to respond to any relevant grant opportunities announced. • To prepare, organization and cordinate the approval of relevant SOPs. • Participates in study and facility inspections and client audits all the time. • Training and experience on medical entomology will be of significant importance. The dead line for application is 05th January 2018.